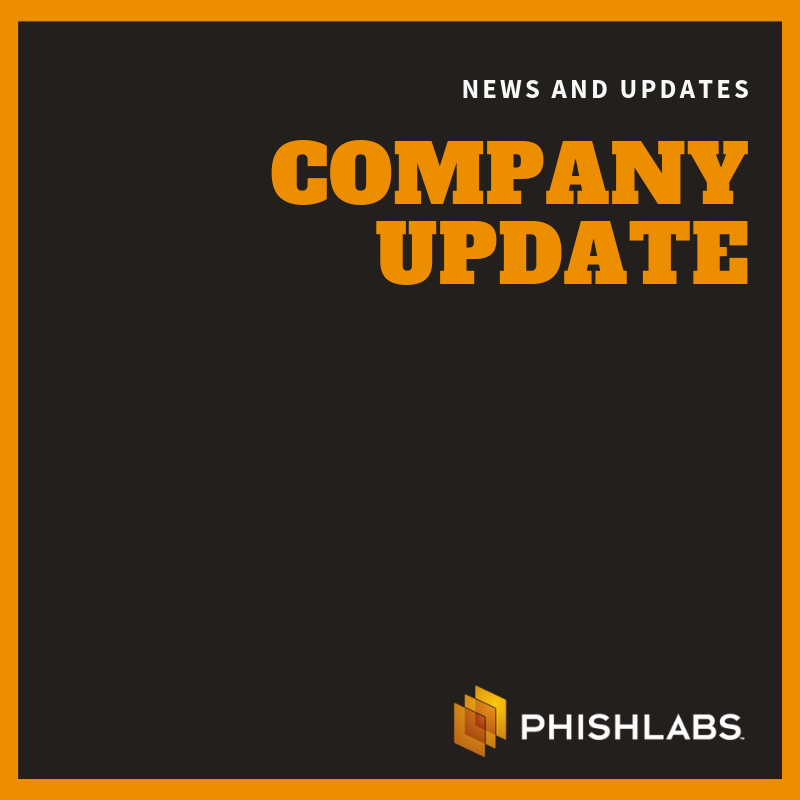 Milwaukee-based PhishLine is now a PhishLabs Enterprise Phishing Protection Partner. Charleston, S.C., November 2, 2017—An effective network security solution demands a collaborative effort between the employees using the network and the security tools designed to protect it. Yet, in many organizations, there is a significant gap between the two that can make it vulnerable to attack. PhishLabs can offer PhishLine’s platform as a hosted or on premise Software as a Service (SaaS) solution, providing maximum flexibility for enterprise clients. In addition to the platform, they will also have access to PhishLine’s Content Center MarketplaceTM, a robust collection of training videos and materials designed to teach users how to combat phishing attacks and other cyber threats.